Android has changed the course of the smartphone industry in recent years. A lot of great Android phones come with high specs but at much lower price. iPhone and Blackberry smartphone are more expensive. So where can you get a budget Android smartphone at the lowest price? Millions of buyers around the world use GearBest, and many YouTubers buy gadgets from the portal without any hesitation. I have seen many YouTubers import devices launched in China, but not launched worldwide in their respective countries! In addition, the delivery time is much faster than local online stores. I have checked out GearBest and found many listings at a lower cost compared to other sites I have experienced it. How to find the best deal on Android smartphones? 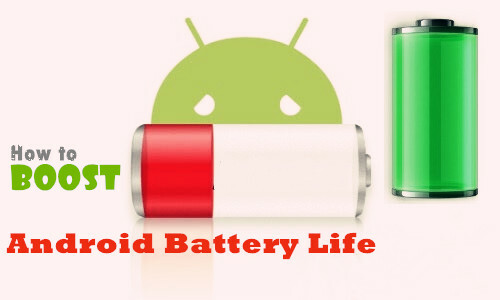 Tips: Don’t forget transferring content from old phone to Android! Step 2: You have to select Cell Phones and Branded Phones. Step 3: Set the price to $50 to $100 to get the best deals on the budget Android phones. You will get the best price in the market and also check the import cost as well. Step 4: Make sure to check the specifications or else, you might end up buying a low-end device. There will be customs charges, but you can select courier service, and there are courier services that save you money at the customs charges. You have to do the research and find the right courier service that saves your money. If you had experience in international online shopping, then you better check AliExpress, a subsidiary owned by online shopping giant Alibaba Group. We will go through the smartphones AliExpress is offering on the platform. As you can see in the above snapshot we have shared, you can find models and manufacturers that you never heard of it. You can buy the cheapest Android smartphones, and you find smartphones available in your country, but they are out of stock like Redmi phones. 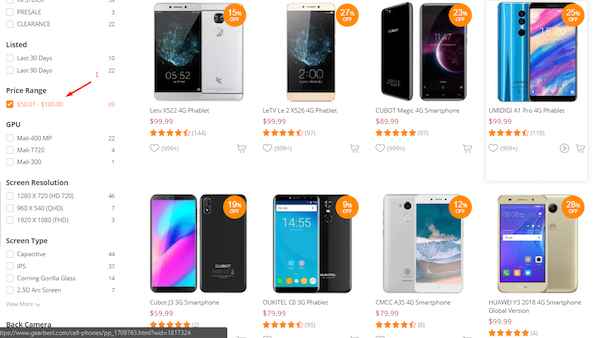 You can find good deals on AliExpress and also out of stock phones, but make sure to compare the price and also keep in mind that you may not get any warranty support from the manufacture in your country. In the used market, I have found Swappa to be very useful because you can sell and buy used Android phones from Swappa. In the past Swappa only allows Android phones and tablets to be listed, but they have allowed Apple sellers to sell their Apple devices on the platform as well. In short, you can also browse Apple phones as well. You can register a free account and sell on the platform immediately after your phone number is verified on the platform. Do not worry about the compatibility because every phone on the platform is compatible with popular networks like AT&T, Verizon, T-mobile, Sprint, and more. Make sure everything is removed from the device before selling. Note: It is available on in the USA. Refurbished phones are goods being returned by customer because she or he did not like it and only opened the package. Manufacturers don’t sell any phone as new if the seal is broken, right? In some cases, phones have defects like a motherboard problem; headphone jack is not working, software issue, or it could be anything. The refurbished stores have them fixed by certified engineers, and the refurbished stores use original manufacturer parts to replace the defected one. You also get six months of warranty on every refurbished device. 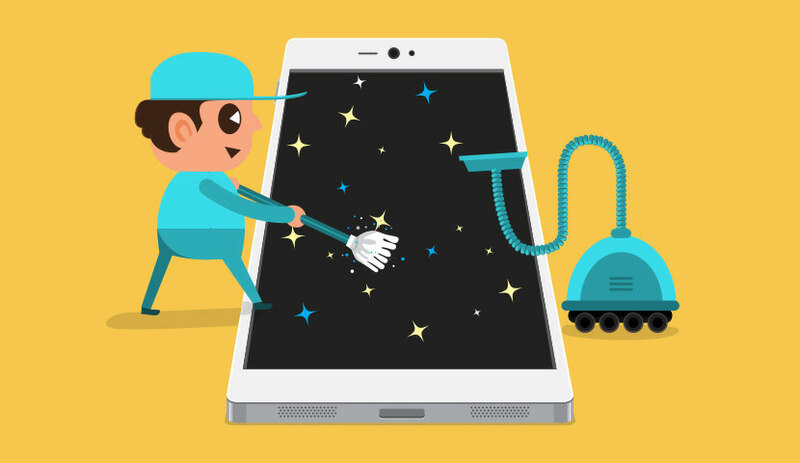 Keep in mind that you should buy a refurbished device, only, when the cost if half of the new smartphone. Let’s assume that Samsung Note 9 value it $1000, then the refurbished smartphone cost should be anywhere near $500 – $700. It would be called a bad deal when you are buying a refurbished device worth $900, while the new smartphone cost $1000. eBay is an auction site to sell used goods, new goods, low budget goods, and refurbished goods. You can buy refurbished phones from eBay and even purchase Android phones at the lowest price. There are many sellers who no longer need the phone and upgraded to another version try to sell the phones so they can make few bucks out of the deal. It was originally made for customers, but the popularity has attracted retailers, small business, and even major outlets to sell their products on it. There is nothing wrong to buy used phones available in the market. I have purchased used phones in the past, and it has worked excellent at the lowest price. It would cost me $100’s of dollars to buy a high-end smartphone, but I was able to get them half of the buy after nine months of the release date. I would not hesitate to buy a used phone because I can get an Android device for half of the original price. Unlike iPhone’s, Android-based smartphones price often drops to half of the original price, and it gets even lower after the launch of the next generation. I think using the phone’s market is the best place to get your hands on the latest devices. If you are from some other countries like India, then you can try websites like OLX.in, Quikr, and Locanto to buy phones from the used market. Note: Keep in mind that there are potential sellers who could be be scammers on Craigslist. I want you to keep certain things in the notes that you may not get a warranty on some of the phones. For personal trade, you may get scammed, so make sure to follow eBay rules to save yourself. Always check out the phone and seller information carefully to avoid potential loss.